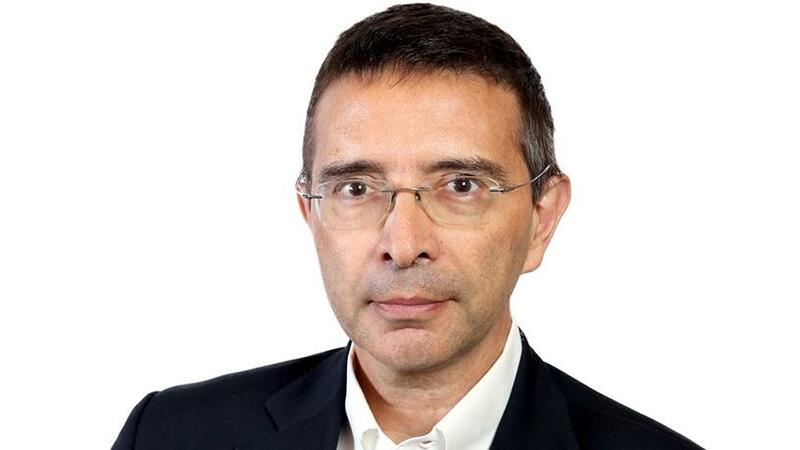 Andrea Di Maio is managing VP within Gartner research, where he leads the public sector research team. Digital transformation and modernisation of legacy systems are still two trends that are mission-critical priorities for the public sector going into 2019 and beyond. This was the word from Andrea Di Maio, managing VP for research at Gartner, speaking to ITWeb on the sidelines of the Symposium/ITxpo in Cape Town this week. On the one end, there is the temptation to embrace digital and become completely new; on the other end, there is the issue of old infrastructure, applications and processes that need to be modernised, Di Maio said. These trends probably consume most of the public sector's budget. "Inside each of these trends there are a number of different areas that needs to be addressed. In terms of digital, we see the greatest level of tension focused on how to use data in a much more effective way. This means more attention to privacy and security, all the way to analytics, big data and a little bit of artificial intelligence. "On the legacy modernisation side, the area that is still most interesting is cloud computing. This is both public and private cloud offerings." Responding to why digital transformation of entities within the public sector is a slower process, he said the sector is diverse and can't be seen as one industry. "It's a bit unfair to compare a bank or retailer with government. Government has to take care of public safety, social security, healthcare, tax management, and these are totally different sectors. Because of the way government works, transformation will be much more fractured than it is in a different industry sector." This is why Gartner has chosen to make a distinction between transformation and optimisation, he stated. Di Maio explained that digital transformation is about changing the business model. "The business model of government is fixed. You raise revenue through taxes and you spend money by providing services. It's very difficult to reinvent that model." Most of what is going to happen is optimisation, he added. "Digital technology will allow governments to optimise, meaning they will spend less to provide better services. They will not change their mission. "Governments don't self-inflict transformation unless there is an absolute need to do that. In areas like public safety, healthcare, as well as tax and revenues, we see examples of radical business model transformation. Otherwise, they will keep the same business model and improve it over time. This is where digital technology becomes relevant." While it may be an uncomfortable move for governments, Gartner expects that from 2020 and beyond, public cloud will be the infrastructure for the administrations. This, according to Di Maio, will be motivated either by the lack of talent required or devastating security breaches in their infrastructure. He added that Gartner is starting to see a major shift, with organisations moving into public cloud offerings from vendors. "It is quite clear that public cloud is safe and that's because it is professionally run as opposed to government, which is not in the business of running infrastructure. Furthermore, cost will be another consideration. The cost of running its own infrastructure will be constantly growing." On the other end, building an own private cloud is something that still takes place. This is to keep data within their control and jurisdiction, he said. "This trend will clearly decline because even those that are building their own clouds today, sooner or later will have to move into a more public form of cloud. "Also, the vendors of public clouds are actually recognising the needs from governments, so they are opening more and more data centres in different jurisdictions around the world. They are building portions of their cloud offering that comply with government regulations."